Having a drink after work has become a socially acceptable norm. However, after work drinks are not good for the person in recovery. Learning to navigate work and social obligations is difficult, but recovery is possible. You will learn not to dread networking events, but face them with confidence. In time, you will learn and accept that after work drinks are not beneficial for your physical and emotional health. Sometimes it’s okay to say no. 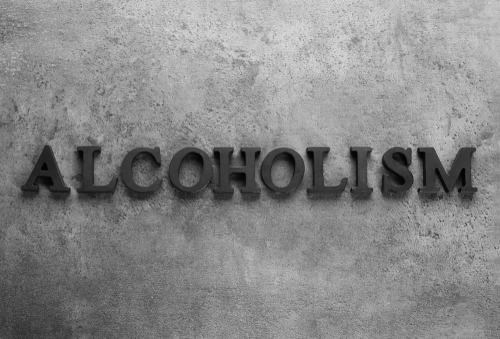 Research shows that those practicing sobriety should stay away from any alcohol consumption until they are able and ready (and strong enough) to say no to even one drink. There is nothing wrong with telling yourself, friends, or co-workers that you cannot go with them to the bar. Although, you don’t have to tell everyone you are in recovery. Feel free to choose the friends and acquaintances that you feel most comfortable sharing with. You have work to do, and that work entails maintaining your sobriety. Perhaps you can enjoy a nice Coke or a seltzer water. This may sound challenging when you are around others who are drinking. Remember, you are in recovery, and what you do counts. Hired Power is an expert in bringing compassion to addiction treatment. If you want to learn more about navigating work and your social life while also staying sober, call Hired Power today at 714-559-3919. Hired Power is the expert you need to help you become empowered in your recovery journey. We can help you make it, one day at a time.